Ahbra joined the firm as an associate in 2017. 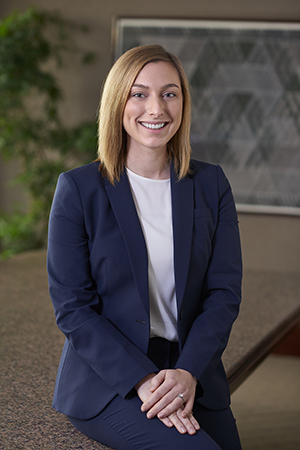 Prior to joining Byrnes Keller Cromwell, she was an associate in the litigation department of a large national law firm defending institutional clients in commercial and employment litigation. Before entering private practice, she was an honors fellow in the New York City Housing Authority’s litigation department, where she gained extensive courtroom experience defending government entities in civil disputes.